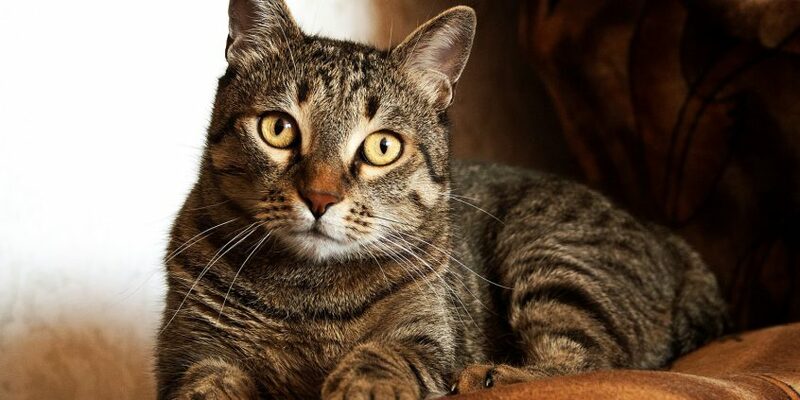 ​Our client, an ecommerce retailer, was selling high-end pet furniture direct to consumers. This client’s goal was to double sales for the weekend of Black Friday and Cyber Monday. Indri Digital’s marketing team created an integrated strategy across multiple media platforms, including email, social media, and Google Adwords. At Indri, our team offered a 40% discount on all the client’s product. We increased the media budget for Adwords and Facebook Ads by 250% over a standard week. Plus, we sent six email campaigns. Our tactics included search, shopping, remarketing, remarketing for search, remarketing for shopping, and remarketing for email campaigns in Google Adwords. 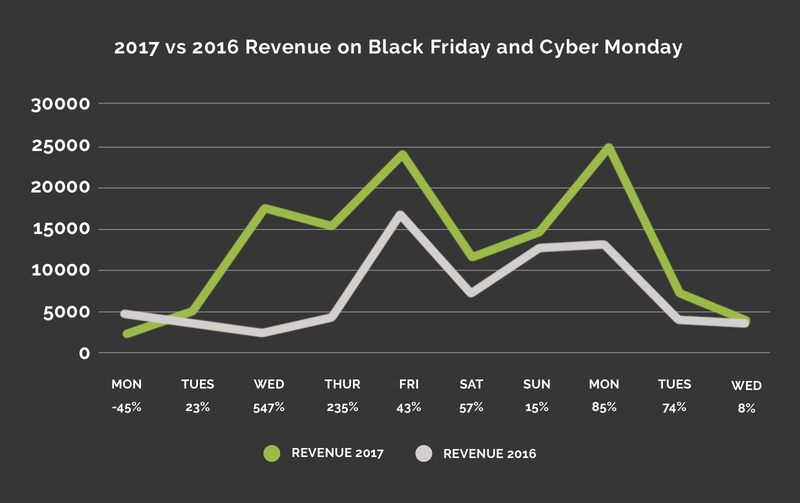 Our client doubled their revenue in the week of Black Friday and Cyber Monday compared to regular weeks with 2017. It also increased revenue by 27% compared with the same time period in 2016. Their total quantity of product sold increased 400% over a standard work. In 2017, the client made 2,006 sales compared to 919 in 2016. The ecommerce conversion rate on the client's website also went up by 79%.